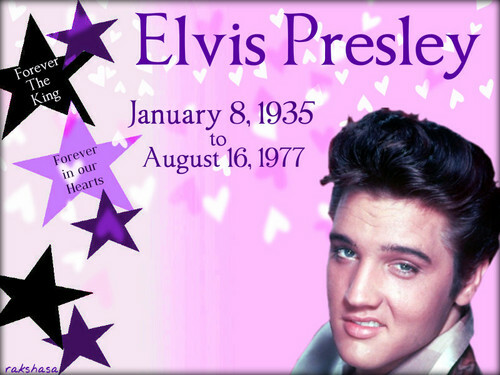 ★ Elvis ~ 36 years without the King August 2013 ☆. . HD Wallpaper and background images in the Elvis Presley club tagged: elvis presley the king 36 yeasr without the king august 2013. Elvis, Vernon and Gladys Presley in front of their nyumbani in Audubon Drive, 1956.